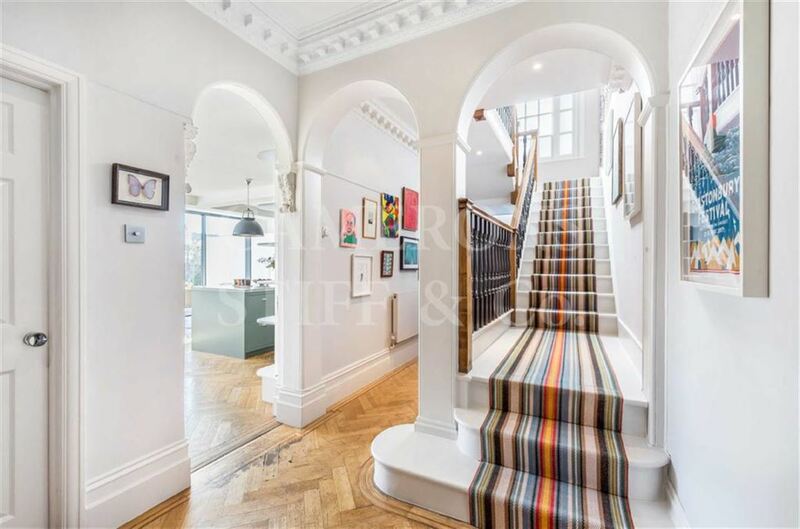 An exceptional detached six bedroom Arts & Crafts house built circa 1915 situated within Brondesbury Park near Queens Park. 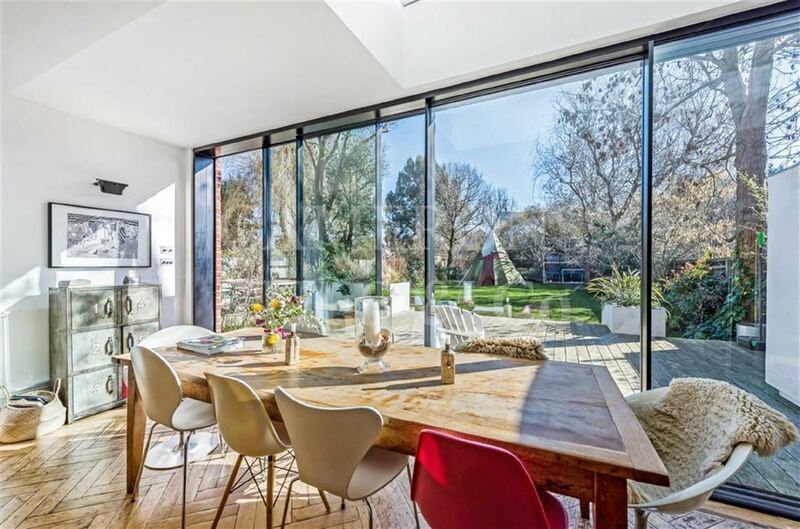 The outstanding accommodation of 4000 sq ft is spread over three floors and offers a large architecturally-designed 40 ft light-filled kitchen/ living room with floor to ceiling sliding glass doors overlooking a 132 ft south facing landscaped garden. 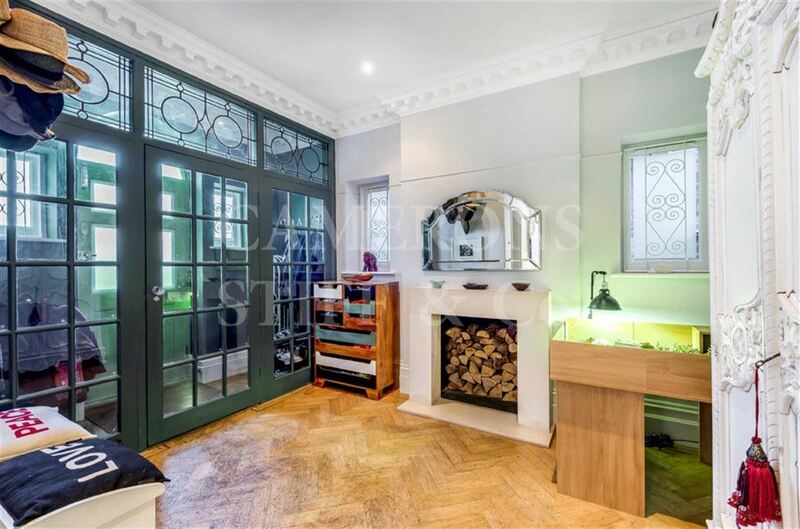 Accommodation is abundant in original finishes featuring a striking fireplace, oak parquet floors, ornate cornicing and glass panelled doors. 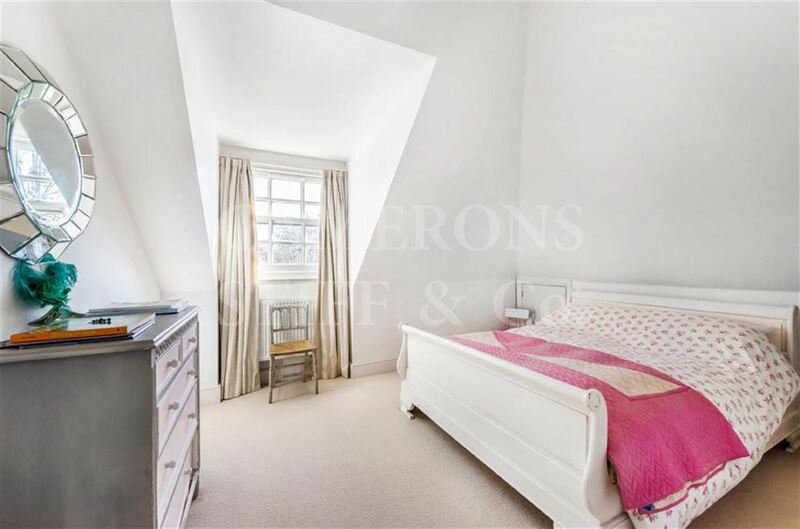 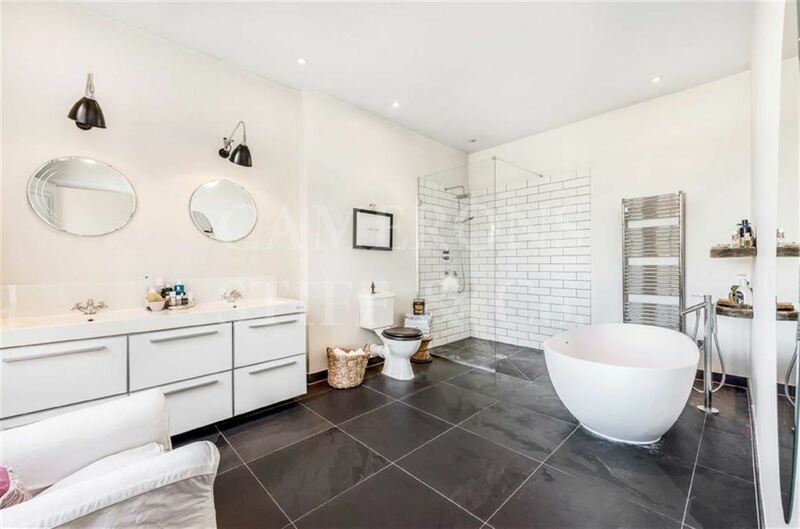 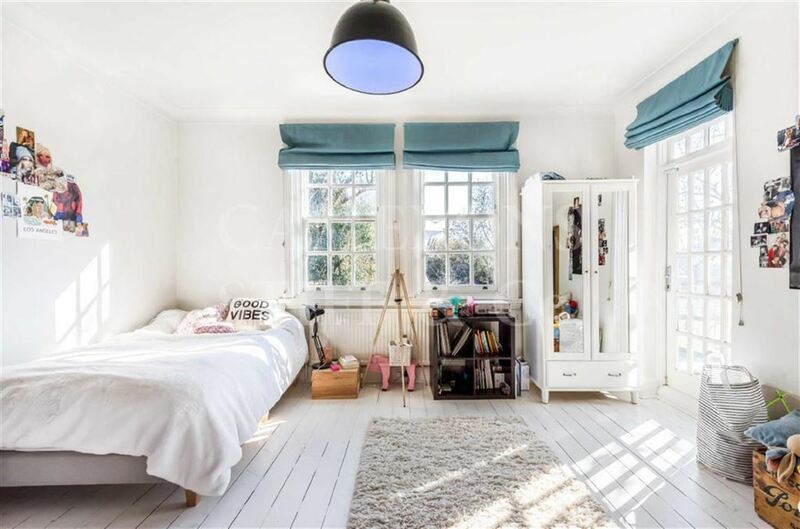 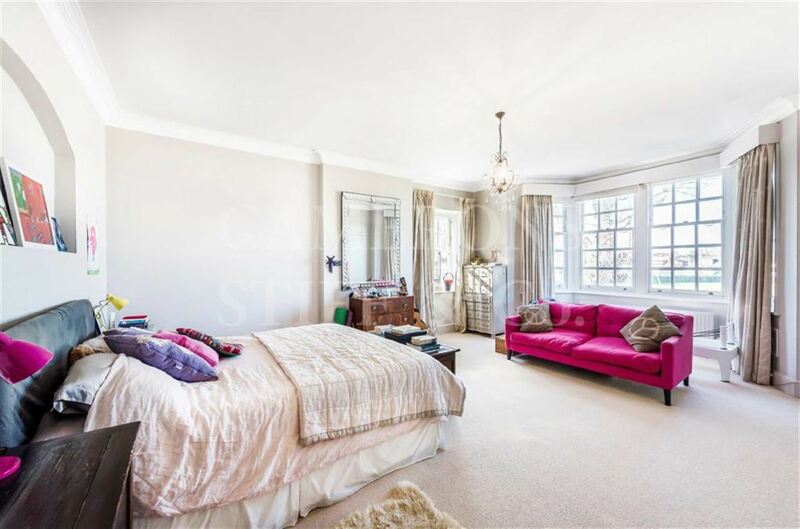 The property also includes a large master bedroom with an impressive en-suite, five further bedrooms, three bathrooms, a playroom and a 20 ft. balcony. 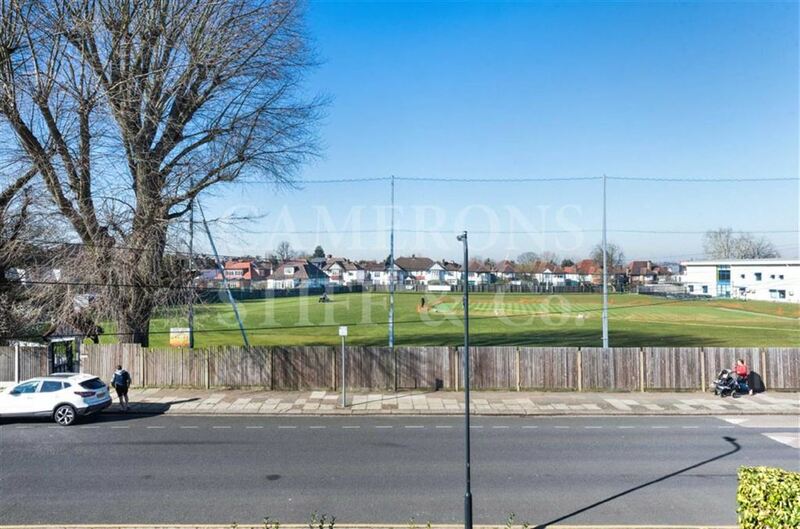 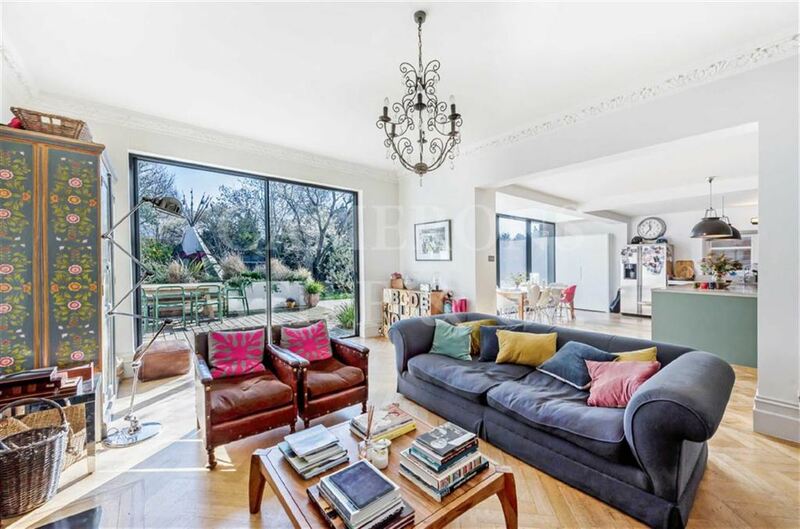 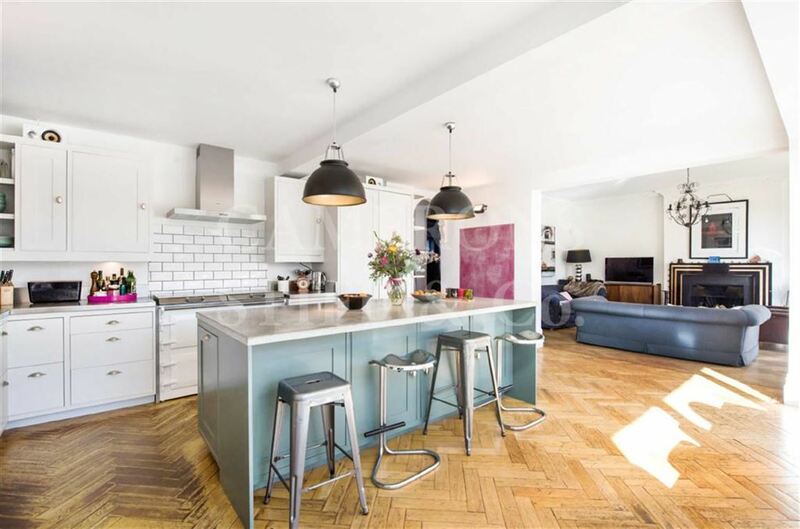 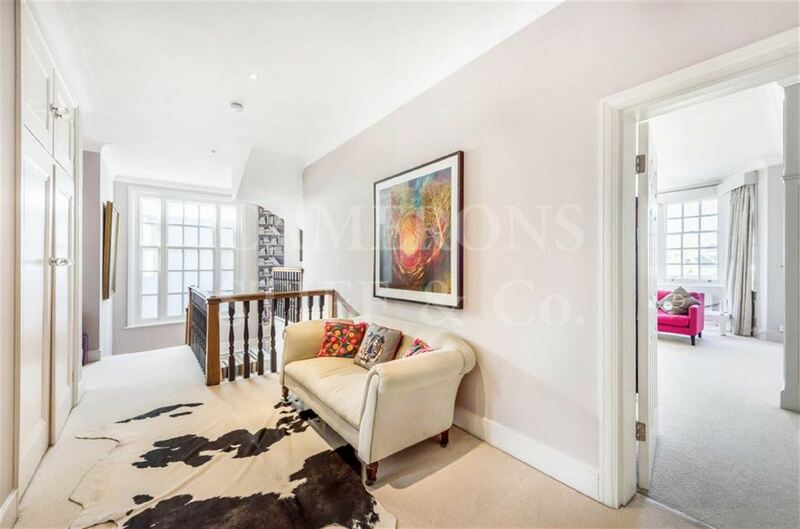 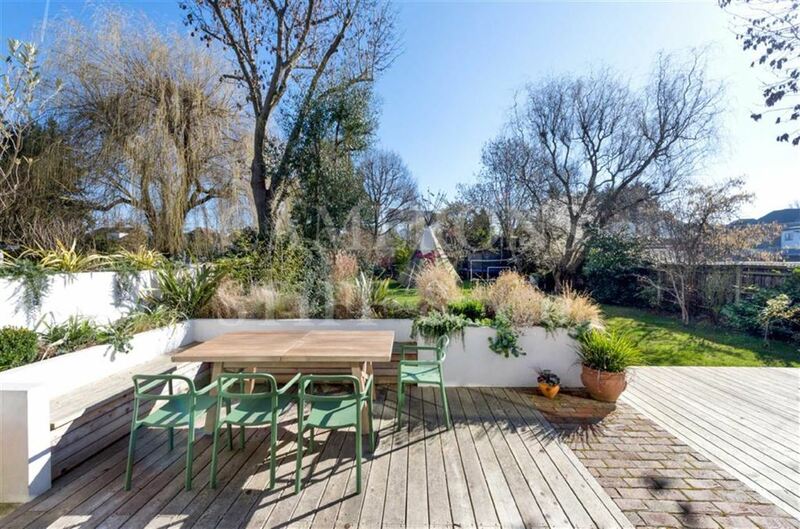 Close to the shops, cafes and restaurants of Chamberlayne and Salusbury Road. 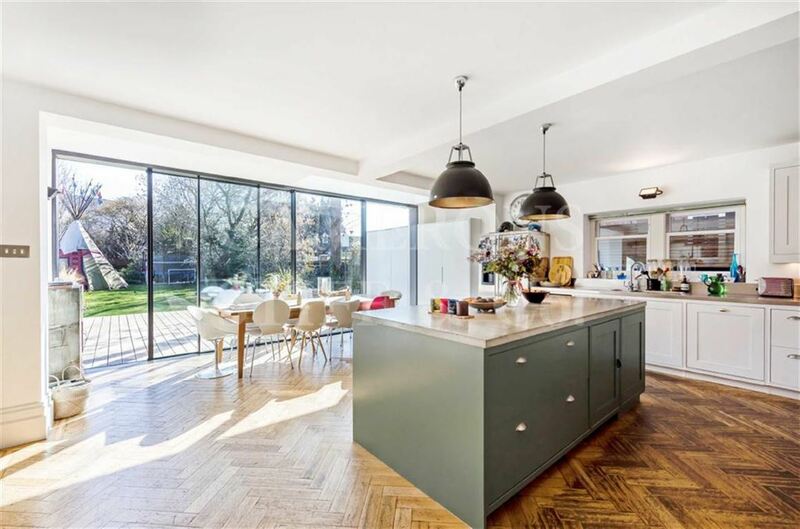 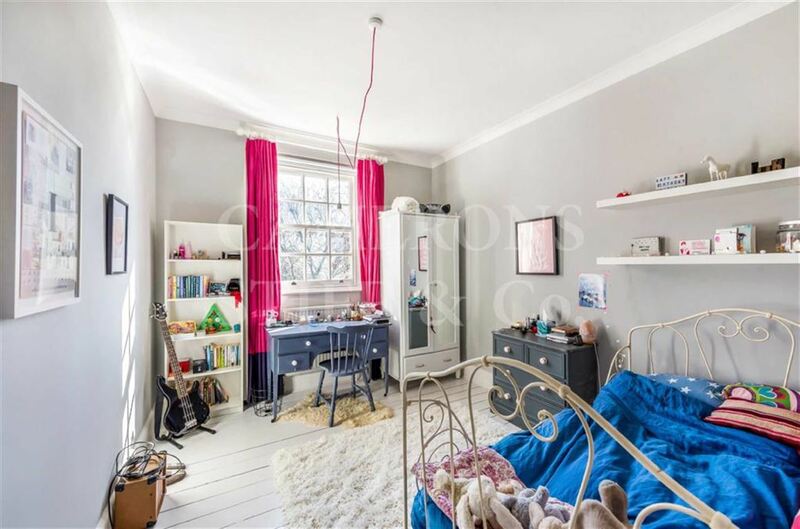 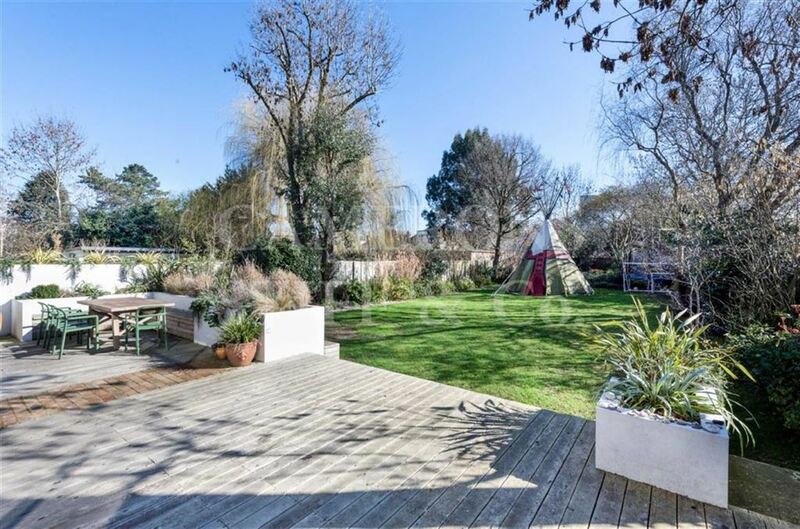 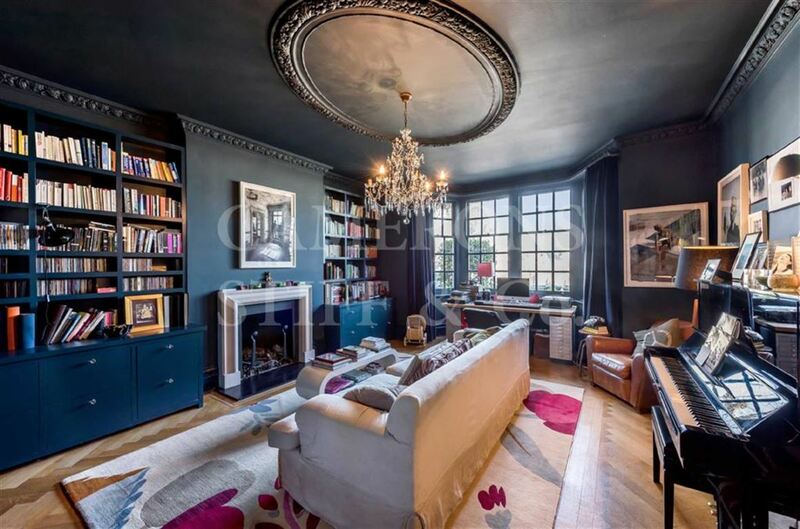 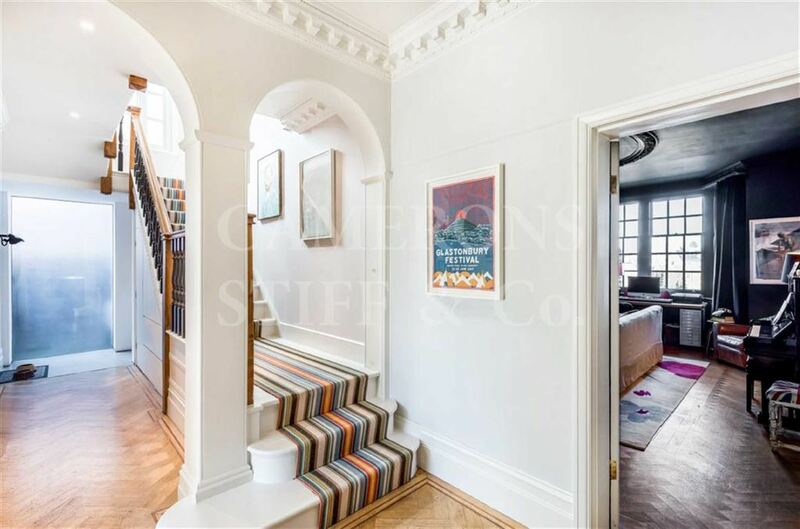 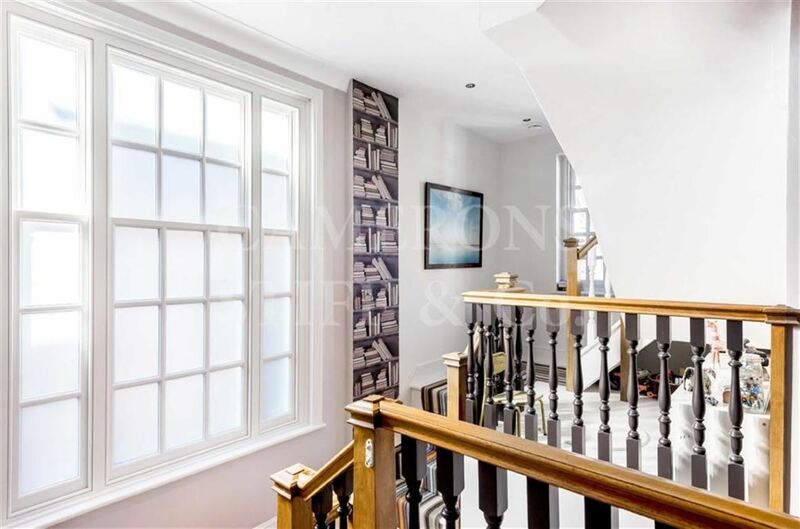 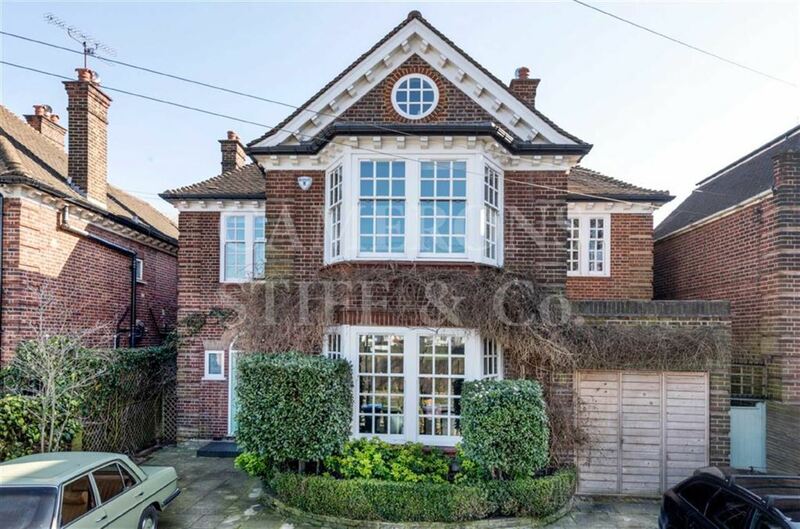 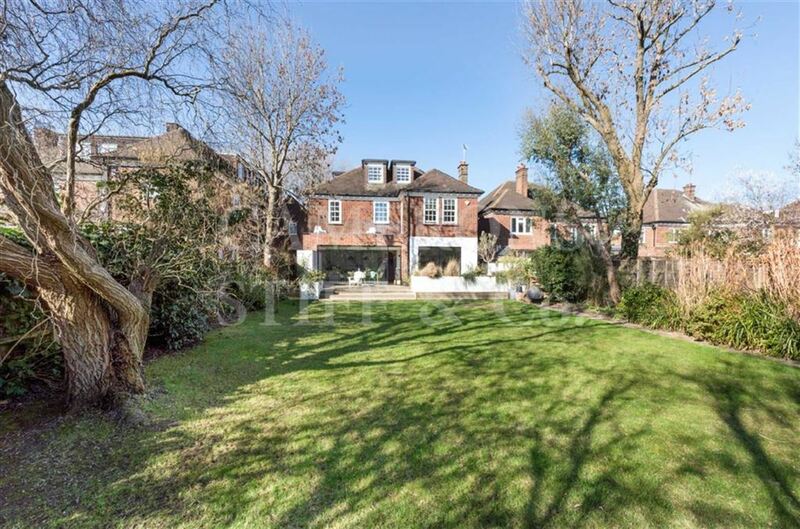 It is well placed for both State and Independent schools in the area and well connected to the rest of London with access to the Overground at Brondesbury Park and the Underground at Willesden Green.